Jürgen Klopp today confirmed Mamadou Sakho has returned to training and could come back into contention for selection as early as next week. 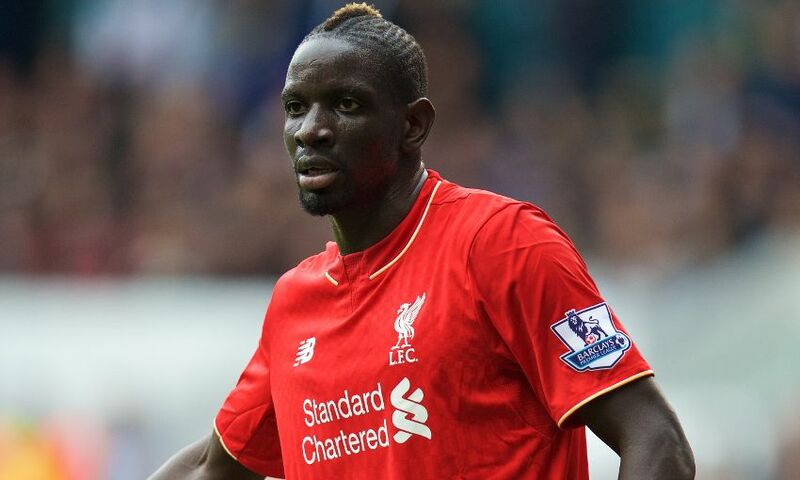 The centre-back has been sidelined since November 8 due to a knee injury sustained against Crystal Palace at Anfield. However, Klopp has revealed Sakho took part in a full training session on Friday and could potentially be considered for involvement in Liverpool’s clash with Watford on December 20. The manager told his pre-West Bromwich Albion press conference: “Mama has trained now. He had his first session with the team yesterday and if nothing happens, he has to go on and carry on with training. That’s what he needs now. Another boost on the fitness front for Liverpool has arrived in the form of Jordon Ibe. The winger missed the Reds’ Europa League trip to FC Sion on Thursday due to illness, but Klopp expects to have him back in the reckoning for the visit of the Baggies on Sunday. “Jordon feels than better than he did three days ago,” said the boss. “Yesterday we took him out onto the pitch but only for a bit of warming up and a little bit of running to help him feel a little bit better after this ‘cold’ – it was a little bit more than that. Meanwhile, Klopp reiterated Liverpool’s desire to carefully tailor a rehabilitation programme to enable Daniel Sturridge to return to peak condition and play a big role in the remainder of 2015-16. The striker was also absent from the travelling party to Switzerland after sustaining a hamstring problem at Newcastle United and now faces a short spell on the sidelines. “We have to train with him and make sessions with him as soon as he’s prepared for them,” Klopp stated. Despite having been without the services of Sturridge for much for his Anfield tenure so far, Klopp insists he is satisfied with the striking options at his disposal and doesn’t expect to be dipping into the transfer market for cover in January. He said: “We have Christian Benteke, Divock Origi and Roberto Firmino. Of course, we also have Ingsy but he’s not available at the moment. It’s a situation I can work with.